A loving daughter, caring sister, a good friend, and a proud Thomasian. I was lucky to be entrusted to do the photo and video coverage of her birthday. Thanks to Ms. Princess Ruthie for the referral, and thanks to Ms. Lorna Permito Reubal for the trust. I congratulate you all for the success of the party even if it was just a one week preparation! Galing!!! Hannah, I’ve seen how blessed you are with a lot of friends and a very loving family. May God continue to shower you with more blessings. Happy 18th Birthday pretty young lady! 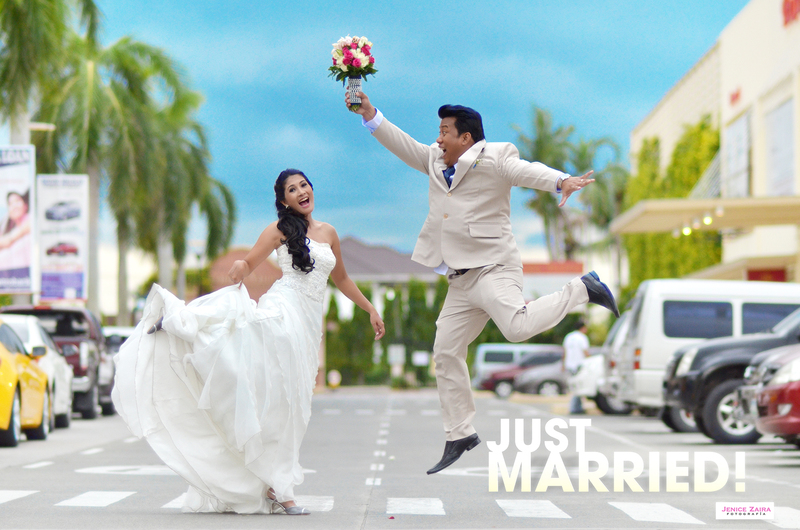 Click here to view all their prenup photos.